You’re invited to join us in worship! If you’ll be visiting us for the first time, please check out our I’m New page for helpful information. Living Word exist to glorify God by making disciples through gospel-centered, Christ-exalting: Worship, Proclamation, Community and Mission. 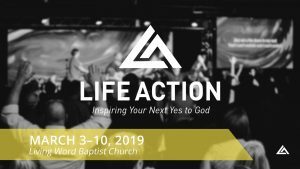 What’s going on at living word?